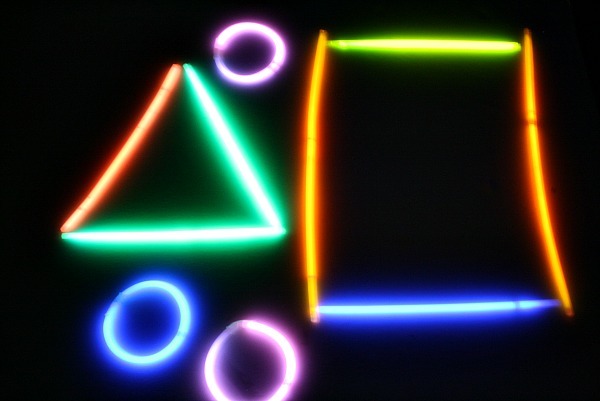 We’re cracking a ton of connectable glow sticks for play time with a side of learning. Join us in our darkened program room for some super simple, no mess fun! Drop in for kids of all ages and abilities.